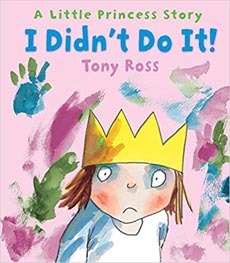 A Little Princess Story : I Didn't Do It ! 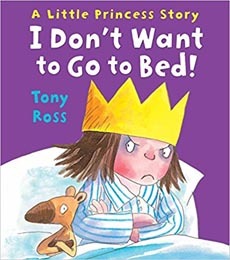 A Little Princess Story : I Don't Want to Go to Bed ! 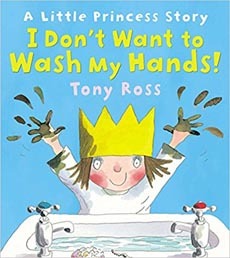 A Little Princess Story : I Don't Want To Wash My Hands ! 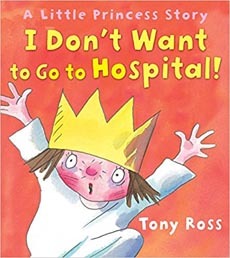 A Little Princess Story : I Dont Want to Go to Hospital ! 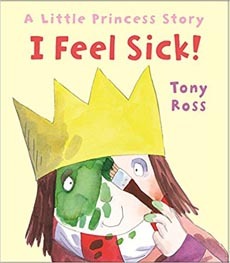 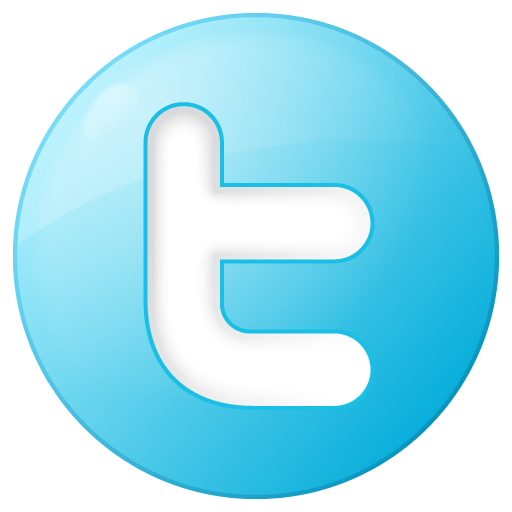 A Little Princess Story : I Feel Sick ! 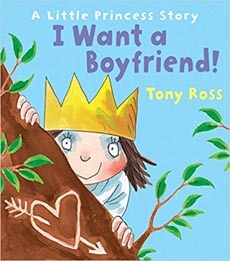 A Little Princess Story : I Want a Boyfriend ! 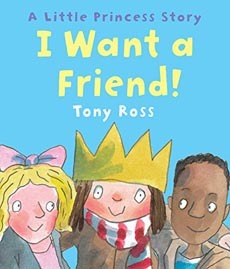 A Little Princess Story : I Want a Friend ! 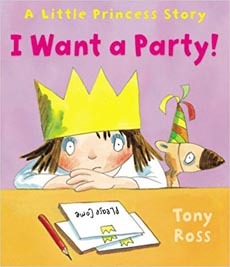 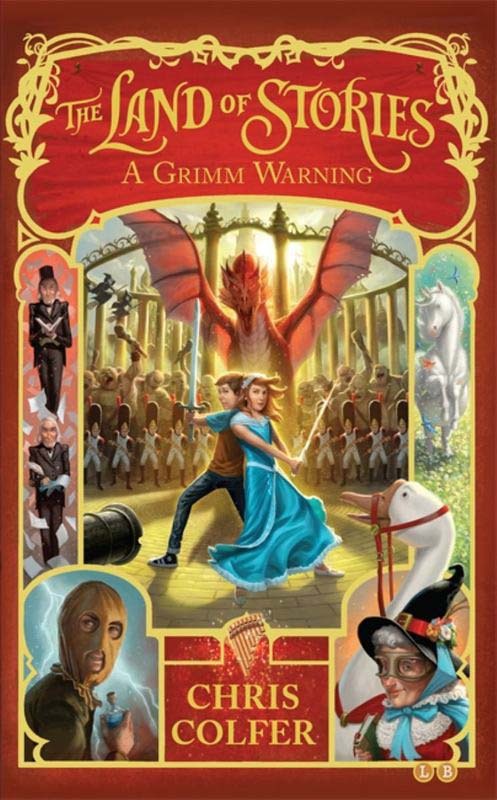 A Little Princess Story : I Want a Party ! 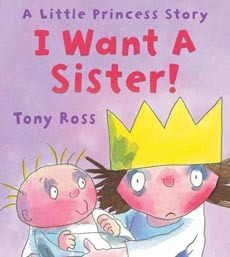 A Little Princess Story : I Want a Sister ! 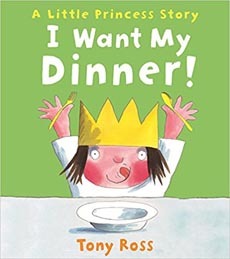 A Little Princess Story : I Want My Dinner ! 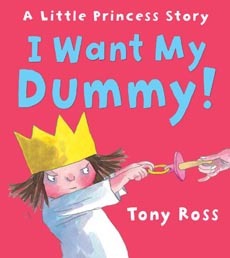 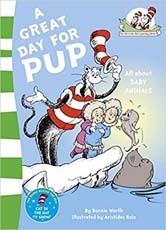 A Little Princess Story : I Want My Dummy ! 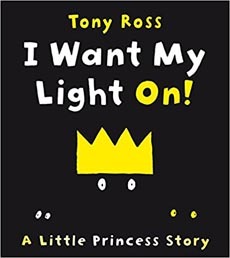 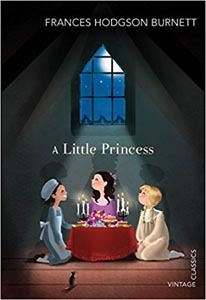 A Little Princess Story : I Want My Light On ! 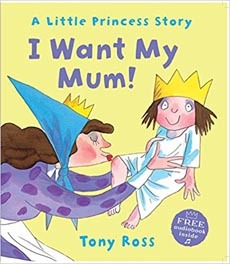 A Little Princess Story : I Want My Mum ! 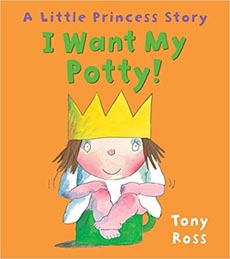 A Little Princess Story : I Want My Potty ! 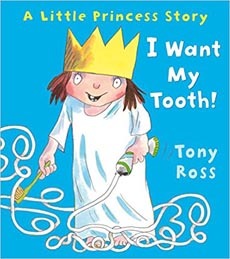 A Little Princess Story : I Want My Tooth ! 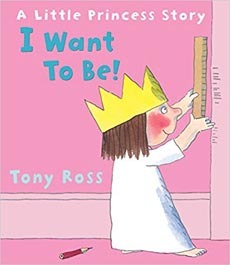 A Little Princess Story : I Want To Be ! 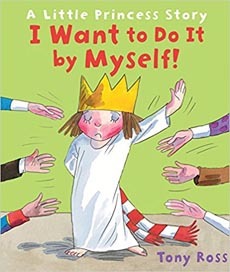 A Little Princess Story : i Want to Do It by Myself !